Making GREAT things happen for our students. . . It’s what we do! 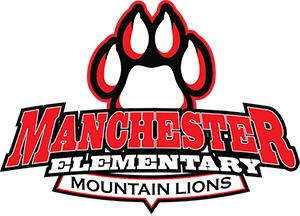 At Manchester Elementary, our mission is to provide a respectful, responsible, and safe learning environment that ensures academic and personal excellence in a collaborative environment, so students will become productive citizens committed to lifelong learning.